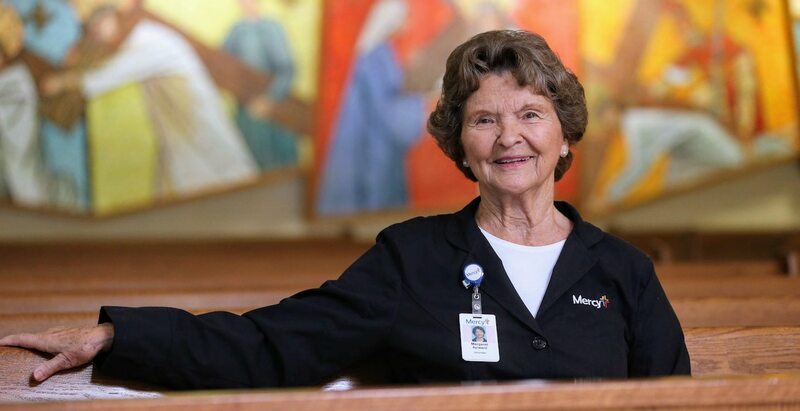 A nontraditional college graduate of Maryville University, serving on the the National Leadership Council, Marge, has dedicated her career as a wife and mother to not only her family, but those less fortunate. She divides her time among causes devoted to helplessness, the sick, elderly and babies – inspiring her children and grandchildren to do likewise. A St. Louis native, she started out early as a volunteer crusader for the American Cancer Society in the mid 1960’s serving as an Area chairman and member of the National Committee. Her services didn’t stop there, she volunteered at her children’s schools, Chaminade and Visitation Academy, with various responsibilities in fundraising and volunteer support. Her faith led her to St. Patrick Center where she served for over 30 years –presently on the Board of Trustees. She provides food, clothing and financial resources; inspiring members of her church to add their support. 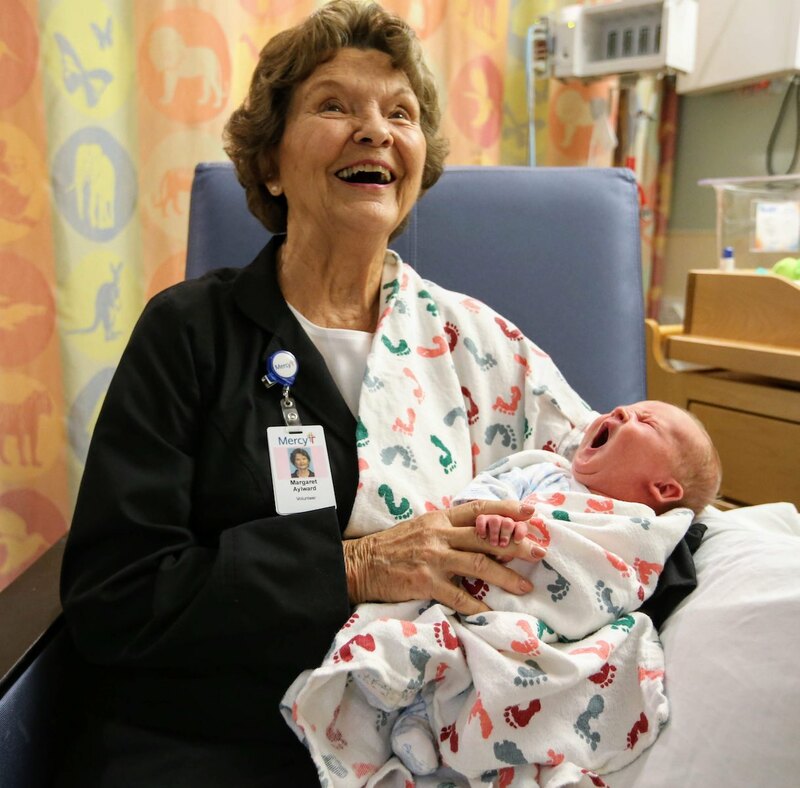 Marge serves as a Eucharistic Minister and a volunteer cuddler to infants needing warmth and love in the NICU unit at Mercy Hospital. Marge, a busy wife, mother and grandmother remains dedicated to her causes and is blessed with the support of her husband, Ronald.